Not only is felt a naturally stylish product, it can also be one of the warmest textiles around. Felt may be made of synthetic and/or natural fibers such as acrylic (synthetic) or wool (natural). Wool is considered to be one of natures best insulators and we have got some wonderful products to show you made with wool. Wool fibers contain tiny pockets of air which provide both insulation and a ventilation, making it perfect for this winter season! First on our list, our Thermal Wool socks come in a variety of styles and colours, ranging in different wool blends to ensure warmth and a comfortable fit for different outdoor activities or simply lounging at home. 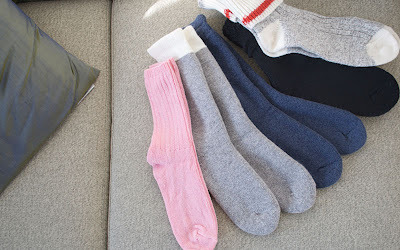 Take a look at all of our socks for your perfect fit! 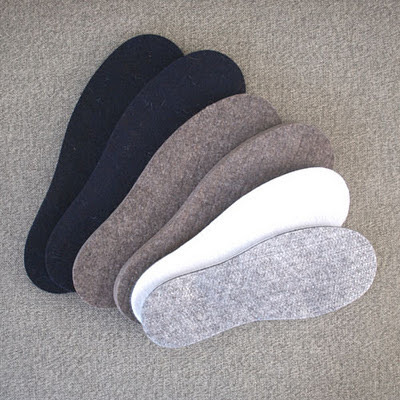 Combine your socks with our felt insoles to prevent getting cold feet this winter. We offer a variety of different styles that are available for children to adults and are great for keeping those toes warm and dry. Our Boot Liners will really keep your feet toasty. Available in multiple styles and wool blends ensuring warmth for even the most extreme conditions. Our Bronco felt slippers will provide you with the highest comfort for your feet, perfect for lounging around the house. Made out of a 100% wool felt sole and backed with durable leather. Available in sizes Small (9.5" long), Medium (10.5" long) and Large (11.5" long) and come in colours Black, Brown and Natural White. 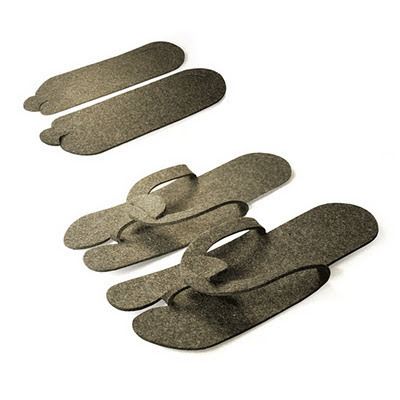 Zip-Slips are convenient slippers that stack flat and zip up quickly to provide comfort and protection from cold/hard floors. Zip-Slips are extremely warm and are perfect for the frequent traveller, or to just wear around the house. 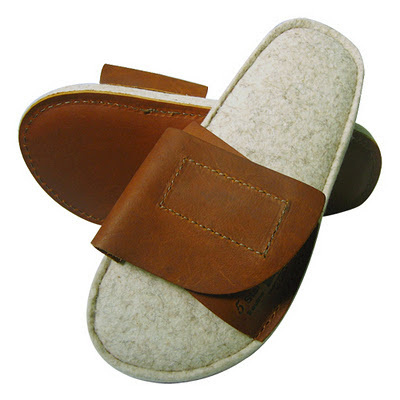 Made out of 100% durable wool, and the large slippers will fit feet up to men's size 10. E-Z Slippers are true to their name, easy to assemble and disassemble making them a simple stow-away item and perfect for a winter house guest or frequent traveller. 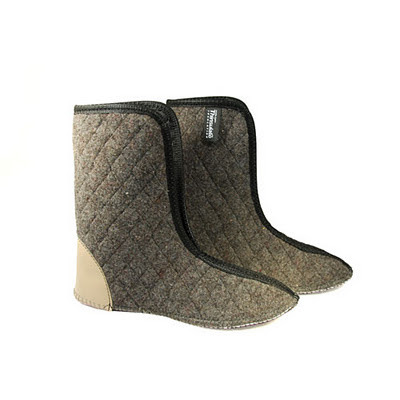 Made of 50% polyester, 50% wool, available in single pairs or packs of four. 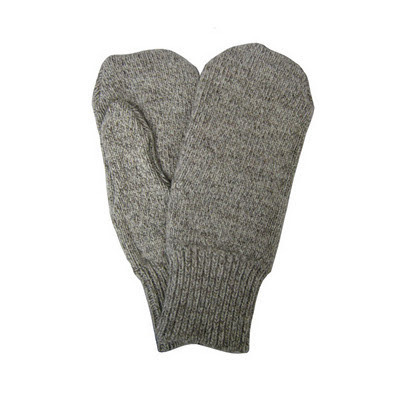 Our men's natural gray heavyweight mittens are made of 85% pure wool and 15% nylon which ensure extra warmth and comfort. Perfect for extraneous winter activities and fit nicely inside leather mittens. 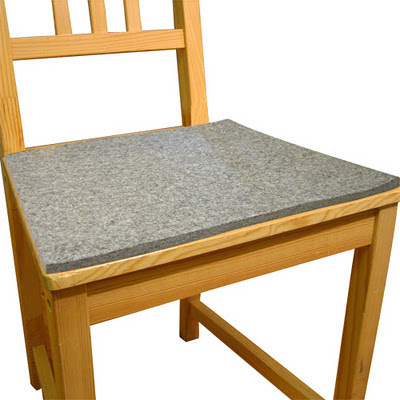 Our felt seat cushion is made out of 1/4" thick natural grey felt and is great for adding an extra layer of comfort to your chair. Remove and place on cold surfaces around the house or bring with you to family hockey matches. 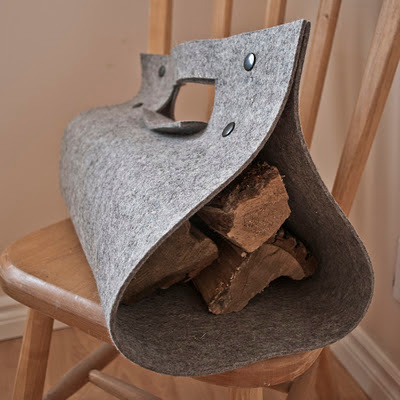 Our clip up felt carrier is made out of natural gray felt and comes in a variety of practical styles that make transporting heavy items a breeze. Avoid getting wood chips or newsprint over your clothing when carrying awkward items like firewood or newspaper. Also great as a protective pad for home surfaces. 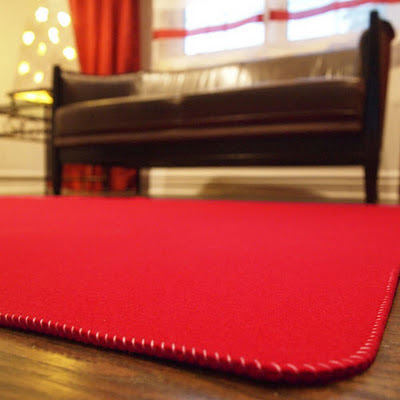 Our beautiful felt area rugs are soft on the feet and elegant to look at. 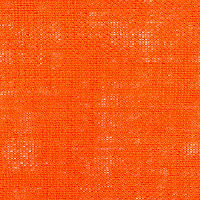 Made out 100% Marino wool and available in multiple colours, making it a perfect accessory to brighten up your living space. I love the wood carrier! Thanks Laura! It really is a neat way to carry and keep wood for the fire!